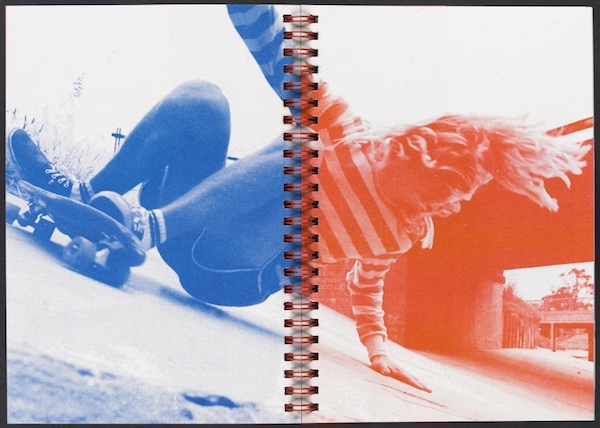 Dominic Forde, Ramps, pools, ponds and pipes, 1975–1985, Melbourne, self-published, 2015. Photograph of Stacey Peralta courtesy of the Peninsula Surf Shop, Rare Books Collection, State Library Victoria. State Library Victoria has one of the finest collections of artist books and zines in Australia and Self-made showcases original rare objects from the collection, as well as a selection of contemporary zines and artist books. Discover science fiction fanzines from the 1940s, groundbreaking 1970s punk zines, Australian underground press publications and artist books designed to circumvent commercial gallery systems. The exhibition features works by leading international artists including: Swiss-German artist, Dieter Roth; Pop Art influenced American artist, Ed Ruscha; pioneering conceptual artist Sol LeWitt; and renowned Australian painter, sculptor and printmaker, Robert Jacks; alongside works by contemporary artists and zine-makers.